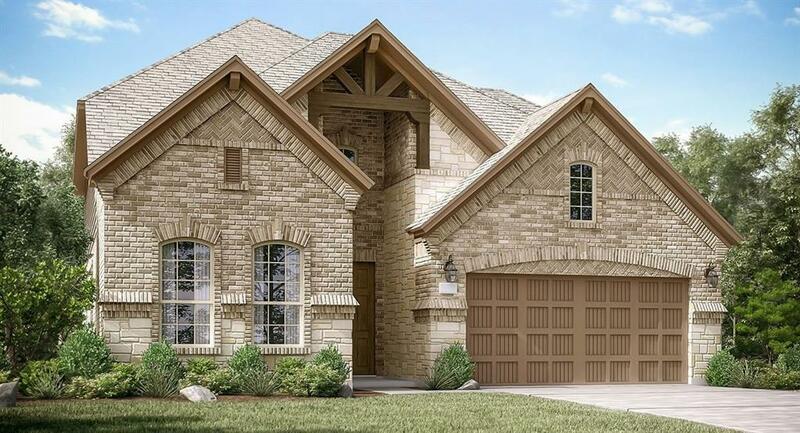 VILLAGE BUILDERS NEW CONSTRUCTION - ICON COLLECTION - LUXOR ''B" BRICK & STONE ELEVATION! Lovely Two Story 3/3/2 ''Everything's Included'' Home features an Open Family Room, Formal Dining Room and an Island Kitchen with 42'' Designer Cabinets, Granite Countertops & a great Stainless Appliance Pkg. 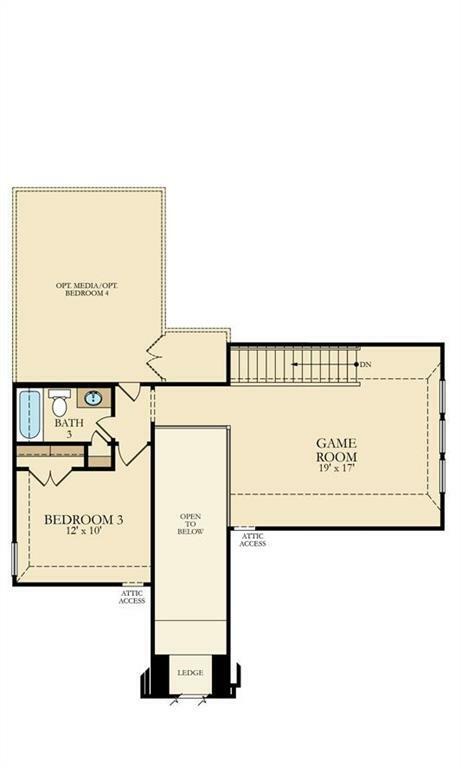 Game Room, Bedroom & Full Bath up. Also, Tile Floors in Main Living Areas, as well as in Baths & Utility Room! Home has Ceiling Fans, 2'' Blinds and Crown Moulding per plan. 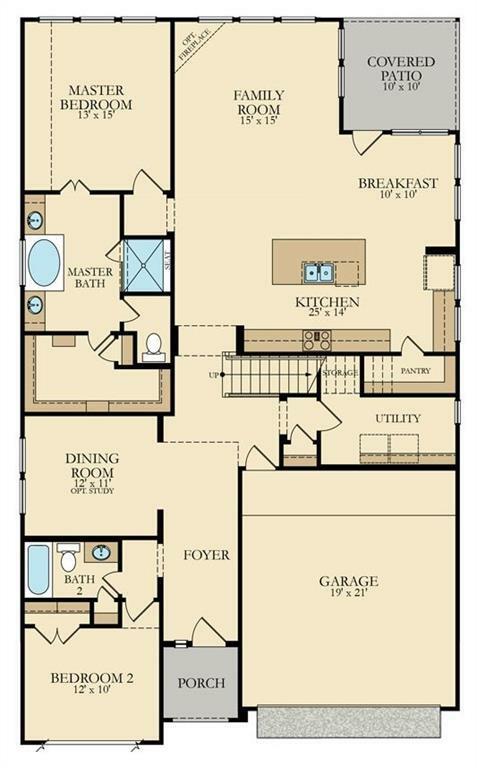 Master Suite has a Garden Tub w/ Separate Shower & Tub, Dual Sinks and Large Walk-in Closet. Covered Patio along with an Irrigation System, 16 SEER HVAC System & much More! This home is a Wi-Fi CERTIFIED smart home featuring integrated automation and voice control with Amazon Alexa.